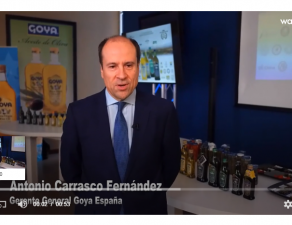 For the second consecutive year, the Premium Extra Virgin Olive Oils “Unico” and “Organics” have revalidated their recognition as Olive Oils 2018 for the World Ranking of Extra Virgin Olive Oil. 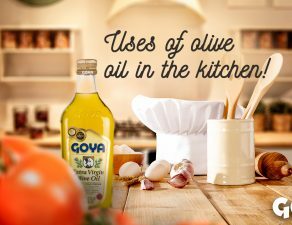 Thus, “Unico” is placed in the Top 5 of the World Ranking, and third refers to Spanish olive oils. 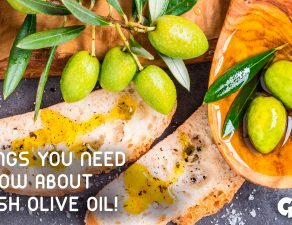 For its part, “Organics” EVOO has been placed in ninth place, thus closing the Top 10 of this Ranking of the best oils in the world. 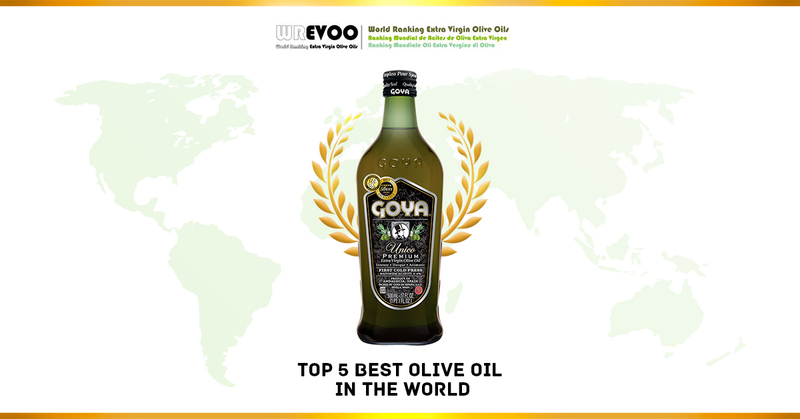 The World Ranking of Olive Oil (EVOO World Ranking), gathers the most awarded Extra Virgin Olive Oils worldwide for consumers, assessing their participation in any of the 30 contests held during 2018 considered by the EVOOWR. 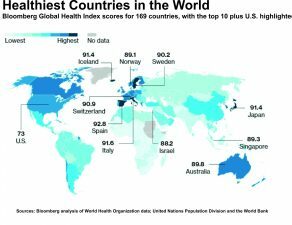 These awards are classified by continent and country, with the Mario Solinas Quality Awards from the IOC being one of the most important. 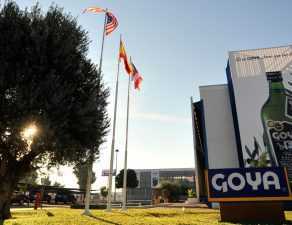 The inclusion of the Premium Goya Extra Virgin Olive Oils in the World Ranking is “the culmination of a year of hard work of the factory in the promotion of extra virgin olive oils to the most demanding consumers worldwide”, confirmed by the management of the Goya factory in Seville, which has achieved the 8th place in the most awarded olive oil companies and has seen how in 2018 its olive oils have been placed in Top 10 from most recognized oils worldwide. 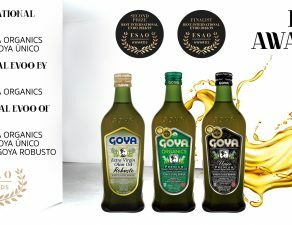 With a total of 884.25 points, the Goya Unico EVOO has achieved a total of 19 recognized awards in the Ranking, among which stand out the gold medals of events such as Terraolivo, Olivinus, Olive Japan, New York Olive Oil 2018, Leone D Oro 2018, and many silver medals and special mentions. 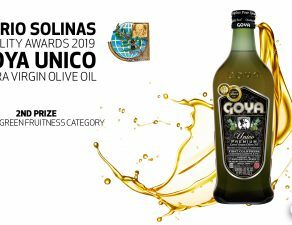 On the other hand, the “Organics” extra virgin olive oil, with 746.50 points, has obtained a total of 16 prizes, being a finalist in the Mario Solinas Quality Award. 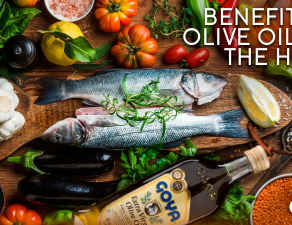 The recognition “EVOO of the Year – EVOO Of the Year”, is granted annually to a total of 100 extra virgen olive oils worldwide.